Find a book in the Library with Cat Jr.
Book Wizard lets you search for reading ideas by subject and title/author. It also will indicate the reading level or Lexile of books. FREE eBooks & Videos HERE! eBook items can be viewed on a computer screen or downloaded to an iPad or Kindle. Videos and sound recording may also be viewed or downloaded to an electronic device.Items in this collection are of high quality and meet selection criteria for Ohio Schools. 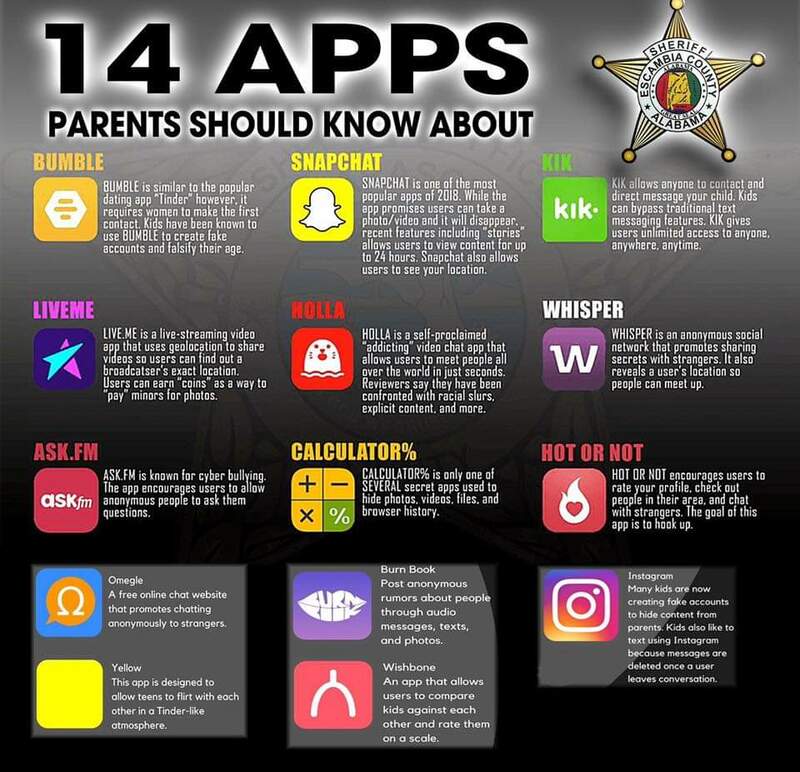 This INFOhio resource requires a username and password when viewed outside of school. Your school librarian can supply these. Scholastic BookFlix is an online literacy resource designed for grades PreK-3. It pairs classic Weston Woods video storybook titles with realted nonfiction titles from Children's Press and other Scholastic imprints. Newbery Award Winning Books The Newbery Medal is awarded annually by the Association for Library Service to Children, a division of the American Library Association, to the author of the most distinguished contribution to American literature for children. Caldecott Award Winning Books The Caldecott Medal is awarded annually by the Association for Library Service to Children, a division of the American Library Association, to the artist of the most distinguished American picture book for children. Look for more INFOhio resources for Grades Pre-K through 5th grade here. This INFOhio resource requires a username and password when viewed outside of school. Your school librarian can supply these to you. Early World of Learning is an INFOhio resource for preschoolers and children in early grades providing skill-building activities and age-appropriate reference content.